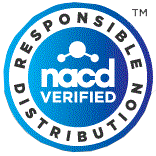 For decades Wego has differentiated itself from chemical traders and importing agents with our extensive knowledge and service, enabled by our dedication to cultivating relationships with our manufacturing partners. In order to provide our customers with comprehensive supply chain solutions, we believe it is imperative to provide - beyond the items of commerce themselves - a complete understanding of the global chemical manufacturing landscape behind our products; the major global manufacturers for a given chemical, regulatory policies and geopolitical affairs related to countries of origin, raw material positions and production cycles, and anything else that might affect a producer's reliability and long-term commercial viability as a producer. 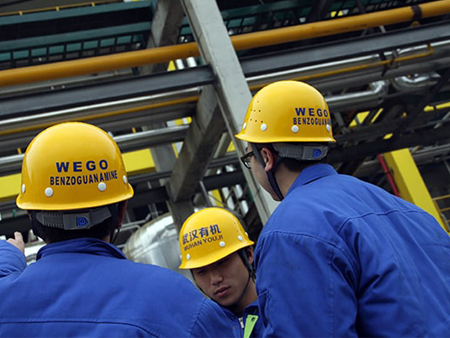 With teams on the ground in all corners of the world and decades of experience maneuvering the global landscape of chemical manufacturers, Wego prides itself on our network of manufacturing partners. Of the hundreds of products Wego consistently supplies globally, there are a select number of key products across a variety of end-use industries where Wego truly acts as an extension of our manufacturers, in many cases even acting as the exclusive manufacturer's representative for sales and distribution.